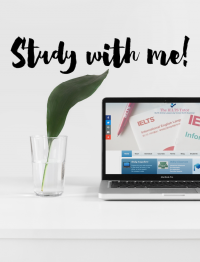 Will I lose marks in the IELTS test? Read more "Will I lose marks in the IELTS test?" Read more "Understanding structure in IELTS Writing Task 1"
Read more "Signposting language in IELTS Listening"
Read more "How to Speak Fluently in IELTS Speaking"
Read more "How to Train Yourself to Speak in the IELTS interview"
Read more "Making comparisons in IELTS Writing Task 1"
Can you do this IELTS Listening Test practice? Read more "Can you do this IELTS Listening Test practice?"